Ryza has been associated with NEACH since the late 1990’s and has been Managing Director from 2011. He holds a Bachelor’s Degree in Civil/Structural Engineering and has 12 years of direct large scale project management experience. His experience provides clients with a leader who can quickly establish the key project deliverables and drive results across all project KPI’s. This capability to manage is backed by a strong motivation to achieve industry leading results on every project. As Managing Director, Ryza has driven NEACH into new markets, modernised the way the company operates and grown the business successfully through his ability to build a great team and maintain strong relationships with our valued clients. NEACH have provided a professional and competitive service to our commercial and residential projects throughout Brisbane. Their ability to optimise the structural design adds great value. I strongly recommend them for the supply of any structural steel or metalwork. TOD Consulting has worked with NEACH for over 35 years and has always found the company has produced work of the highest standard. Ryza and Spud before him have always been approachable and have collaborated on many innovative structural and architectural designs. We have been working with NEACH for the past 25 years on both large and small projects in the Noosa area. We have always found them competitive in price, and with excellent service would not take our business anywhere else. NEACH fabricated and installed our rail bridge screens quickly and economically. In addition they exhibited a professional attitude to safety which was paramount as the works were conducted in the rail corridor. We will definitely be looking to use them again on future projects. 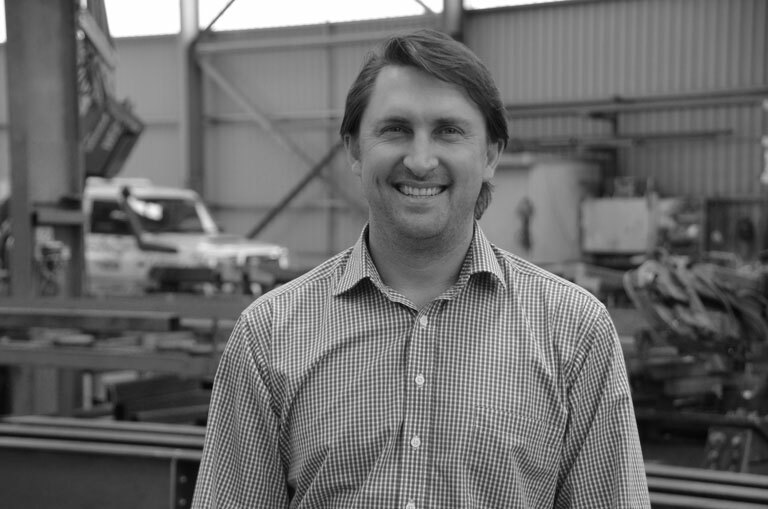 I have had an extensive history with Noosa Engineering and Crane Hire, I have seen the business grow from approx 5 employees and one small shed to the professional operation that greets clients today. I have utilised the extensive knowledge of the staff to assist on a number of complex projects in the past and have found the staff to be extremely knowledgeable and professional. NEACH have always been keen to work through issues whether on site or in the office at tender. I would have no concerns in recommending NEACH for any project whether it be small or large. © 2016 Neach Pty Ltd. All Rights Reserved.